Algae 101: Ever wondered how algae can be used in biomanufacturing? Or been curious about the vast diversity of algal species? If you’re interested in learning the algae fundamentals, you’re in luck. Check out this new online course through Coursera: Introduction to Algae. 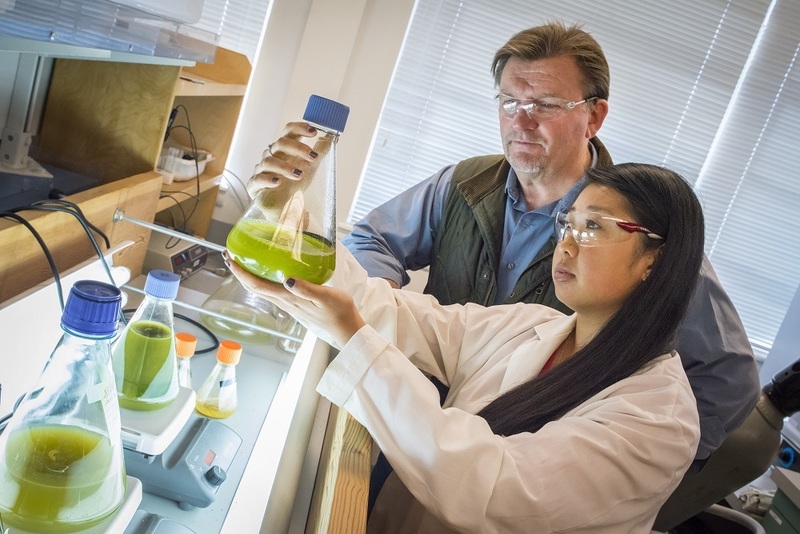 The course, which was produced by the University of California San Diego (UCSD) and the Algae Technology Educational Consortium, is taught by Dr. Steve Mayfield (UCSD) and Dr. Ira “Ike” Levine (University of Southern Maine) and provides a great opportunity to discover the power of algae from some of industry’s and academia’s foremost experts. This service is provided to you at no charge by DOE's Office of Energy Efficiency & Renewable Energy (EERE). Visit the Web site at eere.energy.gov.